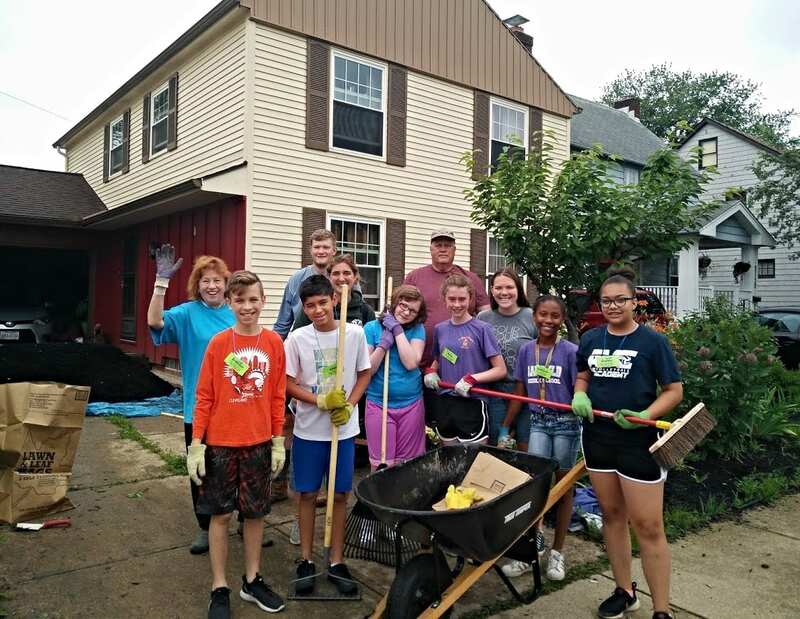 On roughly 50 occasions each year, LakewoodAlive’s Housing Outreach Program partners with volunteers to rejuvenate both a Lakewood property and the resident’s spirits. Here’s an inside look at one such project. Lakewood is a city of beautiful old homes and we love them dearly. In addition to serving as a tremendous source of pride for residents, the 17,000+ units comprising Lakewood’s housing stock represent the economic engine for our city. LakewoodAlive administers a Housing Outreach Program designed to offer a one-stop place for residents, both owner occupants and renters, to gain access to services so they are able to live in healthy and safe housing. Through these programs we foster and sustain vibrant neighborhoods, one home at a time. 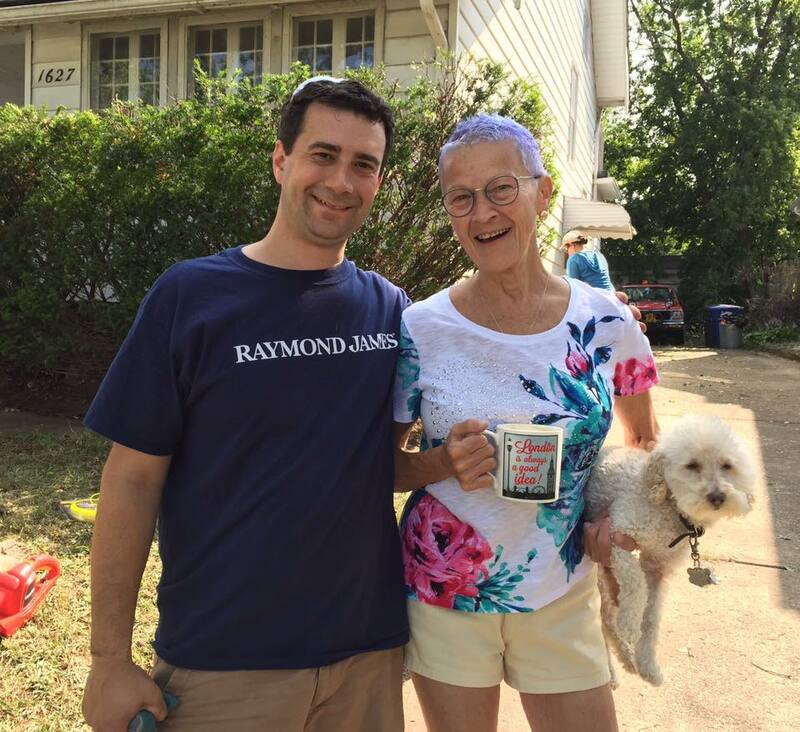 Working one-on-one with residents, primarily low-to-moderate income residents, to connect them to financial and educational resources, as well as volunteer labor to complete necessary home repairs. The Knowing Your Home educational series, which focuses on sustainability and maintenance best practices empowering homeowners to tackle necessary home repairs and improvements. 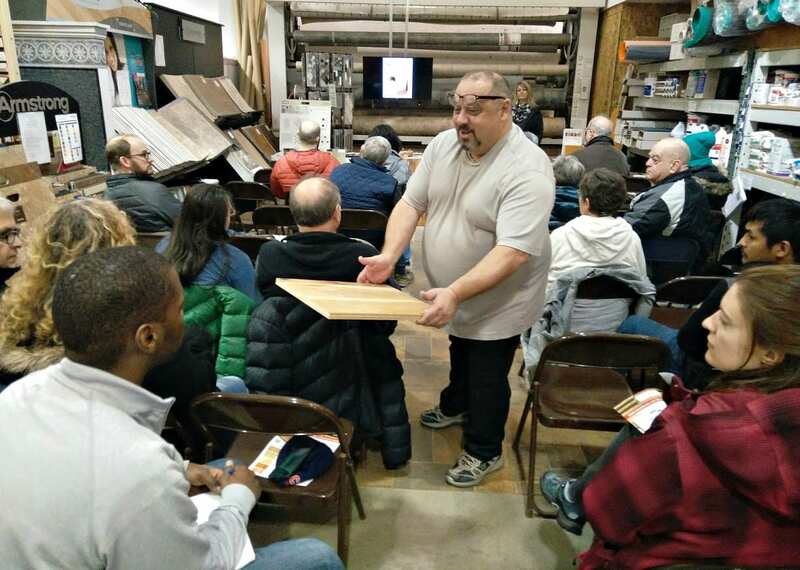 These workshops are free to attend and are offered from February through October annually. 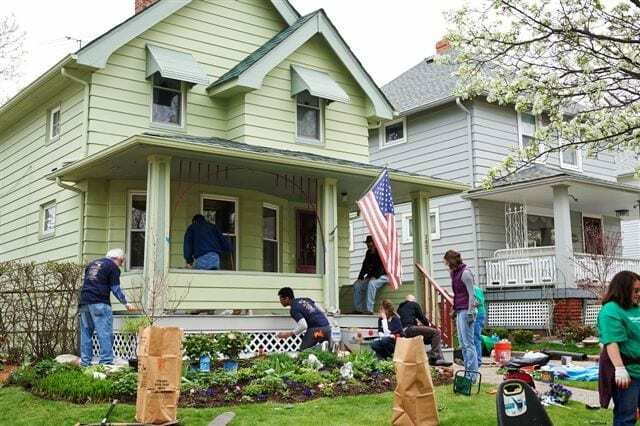 The Paint Lakewood Program, which is a grant program for low-to-moderate income residents to assist with obtaining affordable exterior house painting. 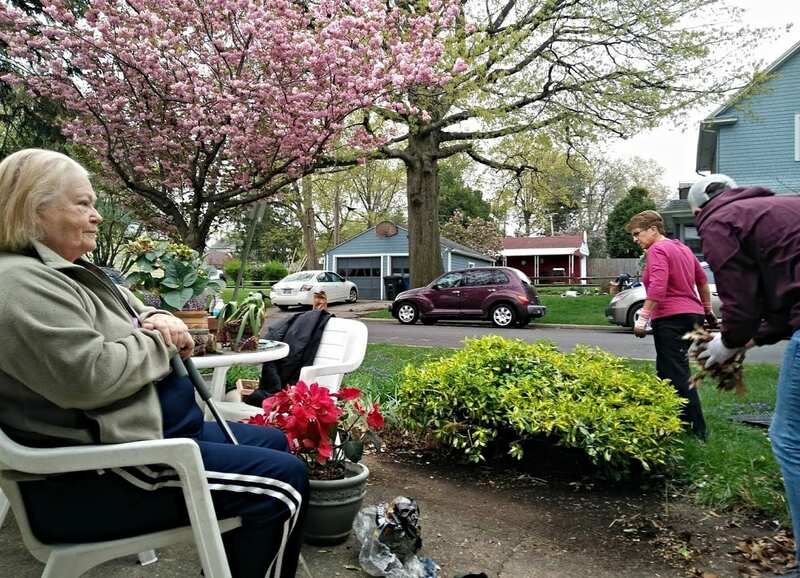 The Community Engagement Program in Birdtown and other eastern end neighborhoods seeks to improve the quality of life for residents through neighborhood-wide events, door-knocking and one-on-one appointments. Partnering with the City of Lakewood, Municipal Court and other organizations to assist residents with code compliance and Housing Court violations. Connection to local social service agencies that provide safety net services to ensure our residents are taken care of both inside and outside of their homes. of volunteer-driven housing projects annually. than 50 educational workshops since 2014.
mission to foster and sustain vibrant neighborhoods. Susan approached LakewoodAlive after realizing she could no longer maintain her yard due to several health issues. LakewoodAlive was able to connect her with a local volunteer group who came in and helped mulch, trim her bushes and clean her yard. Susan is so thankful for LakewoodAlive because she can once again have pride in the yard that she lovingly maintained for many years. Stephanie, a long time Lakewood resident, loves living in a community that is so supportive and able to provide assistance for her to help address her outside maintenance. Stephanie has always had a yard filled with flowers, lilac bushes and irises. It has been a tough year due to several health setbacks. She was overjoyed when LakewoodAlive was able to connect her with H2O (Help to Others) to help her tackle weeding and mulching. She repeatedly remarked that she feels very blessed. Her yard is now the retreat it once was. Longtime Lakewood resident Ms. Beal loved spending time in her garden and took pride in her blossoming flower boxes. Unfortunately over the past few years, she has not been able to maintain her garden as she once did. 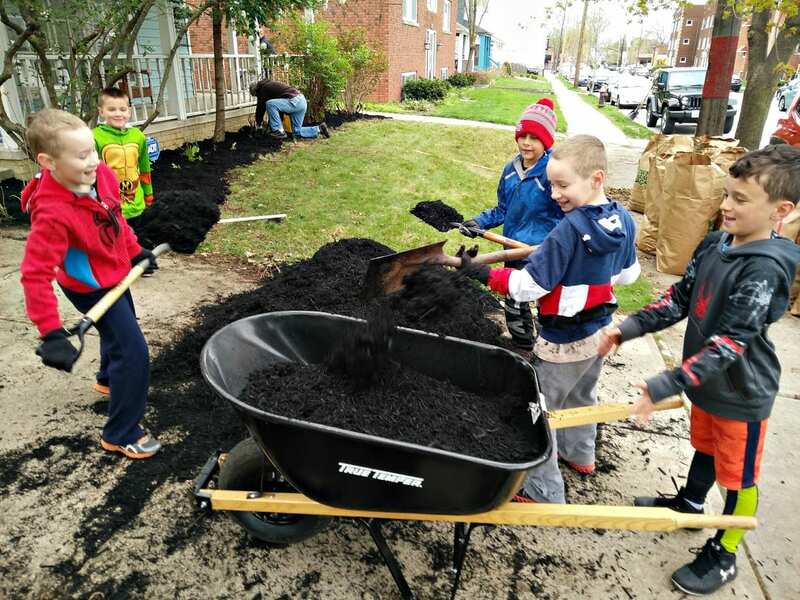 A local group, Crossroads Church, tackled her yard as part of their “Go Local” day. A group of eight volunteers spent their morning pruning, raking and mulching, leaving her with a beautiful place to spend mornings drinking her coffee. She commented that she was proud to show off her yard for an upcoming family gathering. Lakewood has moved into its second century and it is more important than ever to ensure our homes are healthy and safe. More than 80 percent of all Lakewood homes were built before 1935. Our aging housing stock has a lot of charm and character, but with that comes higher costs for repairs and improvements. Our homes need to maintain their value, their curb appeal for the neighborhood and their ability to elicit pride. We also need to ensure our residents have access to the knowledge, resources and tools necessary to keep their homes healthy and safe while combating disinvestment. If you need help with maintaining your home or are aware of someone who could benefit from learning more about what assistance may be available, please contact Allison Urbanek, LakewoodAlive’s Housing Outreach Director, at 216-521-0655. Our services are free and available to any resident of Lakewood.